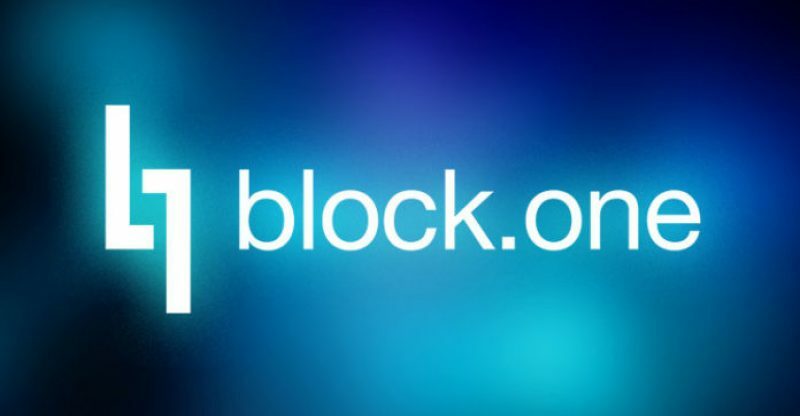 Block.one, the startup behind the EOS cryptocurrency is about to attain $4 billion after its yearlong token sale event ends this Friday. However, as the Wall Street Journal (WSJ) reports, the company has not explained how the funds would be appropriated. After the token sale event closes, EOS will become the largest ICO in history by far exceeding Telegram with its $1.7 billion. Even though it has a huge fortune at its mercy, the Cayman Islands-based company doesn’t have a vivid plan on how to develop the project, the WSJ says. It tried to get some comment from block one but the company failed to reply. The WSJ notes that EOS might be trying to position itself between Android and Ethereum. In the last twelve months beginning from June 26, 2017, Block one sold about 900 million tokens via daily auctions. The company said it would build EOS to host web apps, but it doesn’t intend to create the technology after launching it. It expects the others to take care of this task. Furthermore, the startup said it would not run any public network on top of EOS, promising to invest over $1 billion in companies interested to build on EOS. So the public has no idea how blockone plans to spend the rest of the funds. Chinese internet security firm 360 announced that it had discovered several high-risk security vulnerabilities in the EOS platform on Tuesday. The loop in the system may result in cyber-attacks, the company concluded.